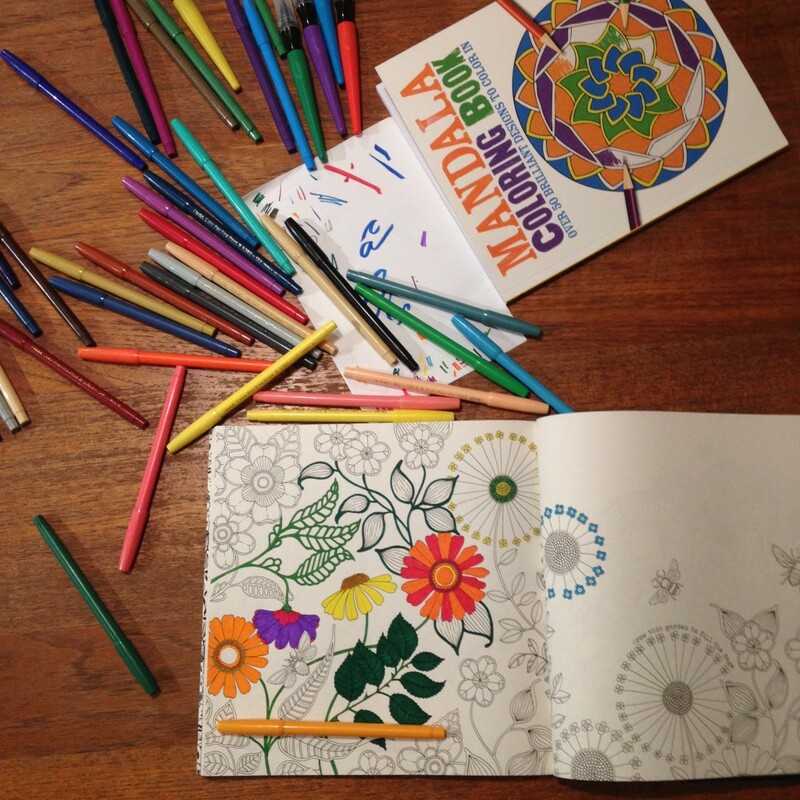 Adult Coloring. Seriously, it’s lovely. 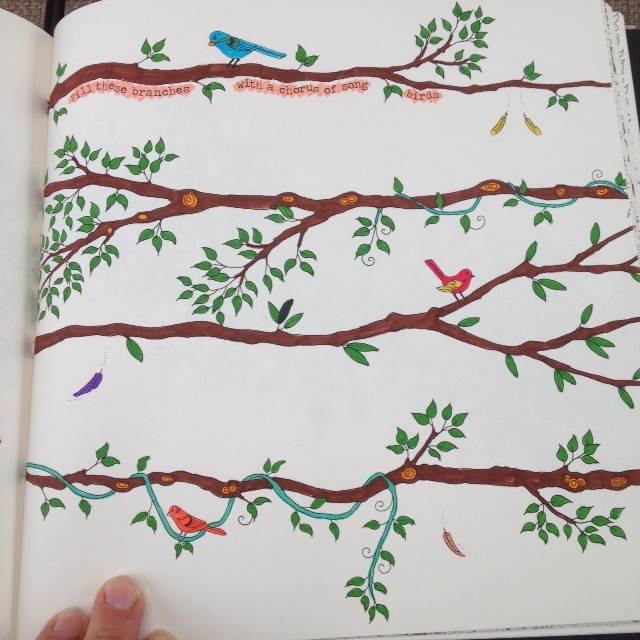 It was my roommate in college who first re-introduced me to coloring as an adult. In coloring books. You know, Beauty and the Beast, whatever Disney or otherwise specials we could get our hands on at the time. For hours at a time we would sit together in our dorm room with our box of giant Crayola Crayons (sharpener at the back) and color in the lines. It was a method of procrastination, relaxation, and just plain camaraderie. And it was a pastime that lasted me even beyond college. I remember one of my good girlfriends coming to pick me up once for a ladies night out. I think I was 30. She had left her two, four-year-old twins at home. When she arrived to get me I was sitting at the table coloring– in a Disney coloring book. I had a glass of wine with me. Still she was like, “What ARE you doing! ?” When I tried to convince her to join me she practically shuddered. The last thing she needed, especially on an adult night out, was Disney. 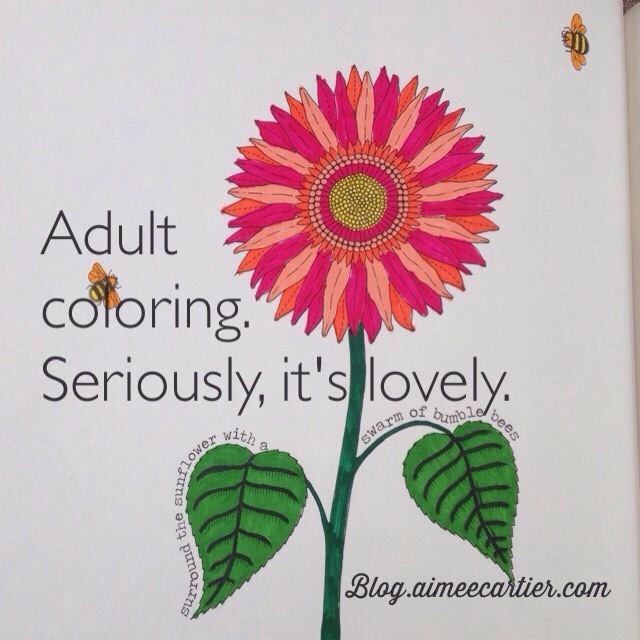 undoubtedly join me, because coloring for adults has gotten so sophisticated! 😉 Meaning, we no longer have to resort to Disney. 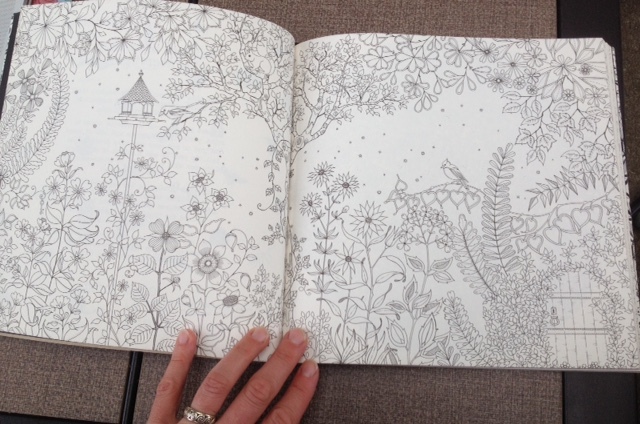 On a nice quite evening after the kids have gone to bed when you’re too fried to do just about anything else, sitting down with a coloring book can feel JUST right! P.S. I love my Pentel Markers too. I’ve actually had the same set for almost 20 years. They’ve traveled to different continents, states, and countries with me, and still they keep going. Boots boots glorious boots! Why one pair is just not enough. Magnetic poetry for your car door. It’s so easy.